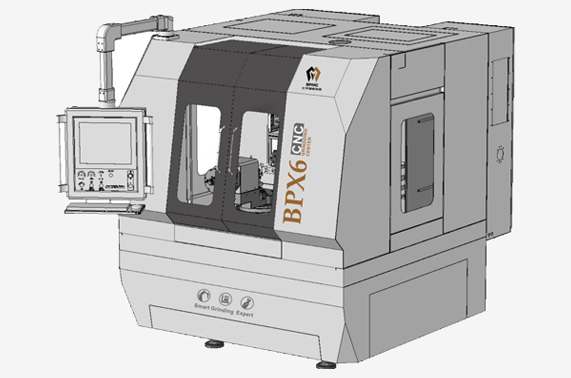 Beiping Machine Tools specializes in the R&D and manufacturing of high-end intelligent equipment such as five-axis CNC tool grinding machines, internal and external circular compound grinding machines, intelligent grinding production lines and robots. The company has high-standard production plants in Wenling and Shanghai, Zhejiang, and introduces MAZAK, Hexagon, ZOLLER, MITUTOYO and other advanced production equipment and testing instruments, Beiping’s technical support team in Germany and the United States has been committed to the cutting-edge technology research of precision grinding, and has been the world’s leading aviation and automobile such as SANDVIK, SUMITUBE, Foxconn (FOXCONN), AVIC, Zhuzhou Diamond. 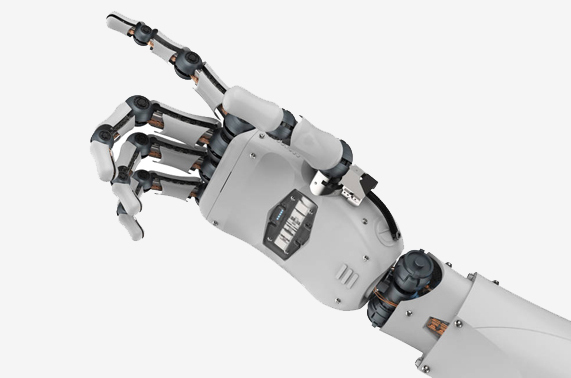 , IT, machinery manufacturing, precision tools, precision parts manufacturers provide cost-effective grinding equipment and technical solutions. 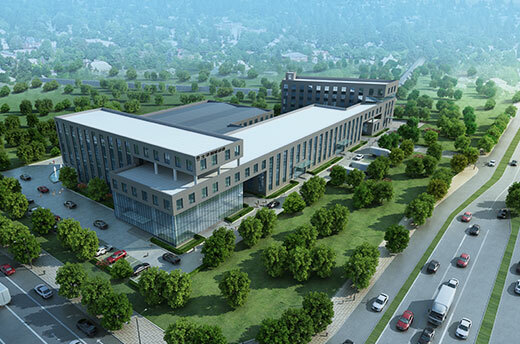 Beiping Machine Tool is a creative and innovative national high-tech enterprise. Intelligent grinding equipment and CNC tool products such as five-axis CNC grinding machines strictly follow ISO quality management standards. 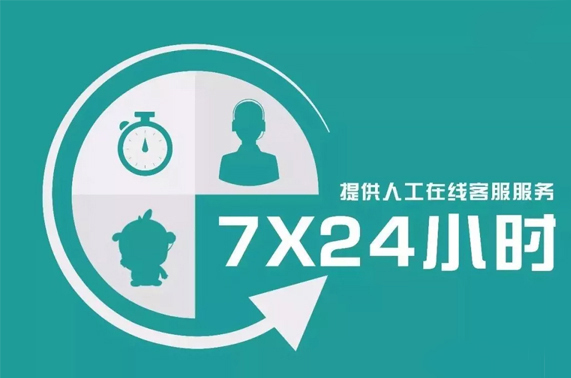 Provide 7*24 hours service, 1 hour network response worldwide, and efficient service system that arrives at the scene in 48 hours. "Intelligent manufacturing" concept of the new high-precision grinder, user-friendly interface, more convenient use;Built-in manipulator, realize the unmanned mass production of workpiece, is the ideal choice for tool production. The cutting-edge technology research for precision grinding is made in China for high-precision grinding machines and strives to be a creative and innovative company.